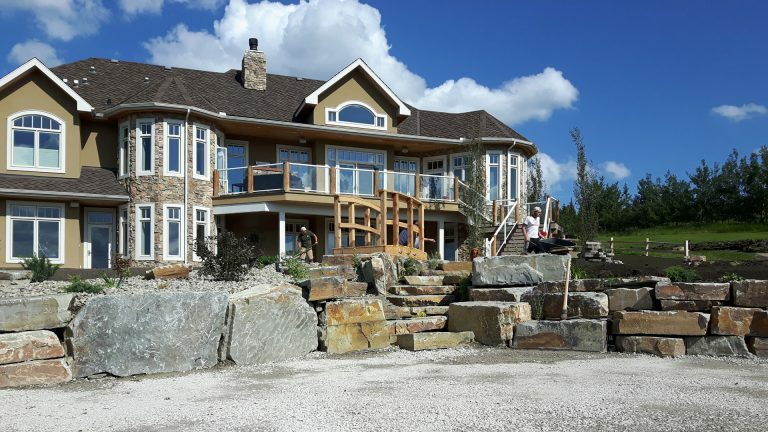 Working with Renaissance Landscapes Inc. means you’re getting nearly two-decades of practical experience and a full-service company that can address any concerns or desires for any landscaping project. We employ skills and knowledge from a wide-ranging team of experts in the field, including Landscape Architects, Horticulturalists, Landscape Journeymen, Gardeners, Nursery Growers, and Designers. View our full list of services below and learn more about how we can reimagine your property into something completely unique, and help you maintain it, year-after-year.